Aftershock is a relatively unknown studio that was formed from the Los Angeles and San Francisco divisions of another gaming company called Kabam. Aftershock was acquired by FoxNext Games last month and is working on this Marvel RPG as their first project with the new studio. FoxNext Games was created by 20th Century Fox as a reaction to popular games set in Fox movie universes. The success of Alien: Isolation especially prompted Fox to create FoxNext Games in order to capitalize off pre-existing movie universes for game development purposes. This new Marvel game will have a connection to the comics universe. 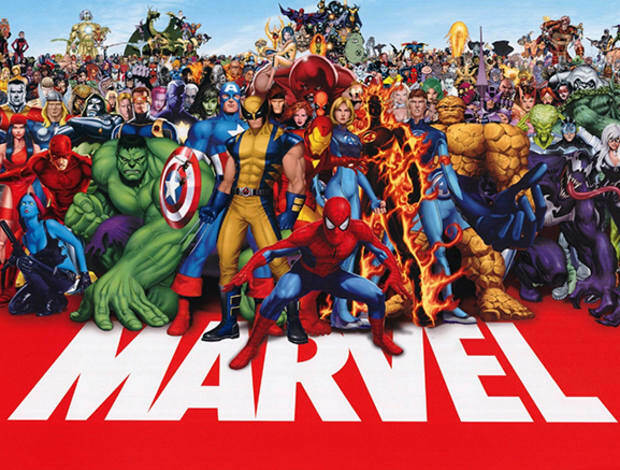 There was initially a bit of confusion about whether or not the game would be connected to one of the existing Marvel movie universes. This is especially the case since 20th Century Fox owns the X-Men movie universe and will be working on this game. FoxNext Games division head Salil Mehta was also formerly an executive of The Walt Disney Company, giving him a connection to the Marvel Cinematic Universe. All this being said, it has since been clarified by Aaron Loeb, the President of Studios at FoxNext, that the game won’t be connected to either movie universe. Instead, it will be closer to the comics than anything else. This allows for more Marvel heroes to appear in the game and for Aftershock to have more creative freedom in developing it. As of right now, there isn’t a release date or even release window for the game. All we know so far is that the game is coming and is being developed by Aftershock. Regardless, we’re bound to hear more about this game as time goes on.